Congratulations! You’re taking the first step to changing a tire. 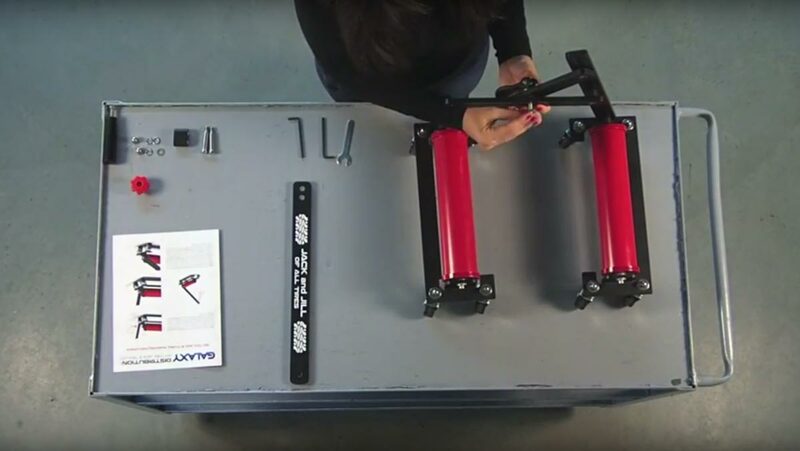 Ready to take back tire changing season? Watch the video below. Not sure how all of this fits together? Watch the video or read the manual. Missing a part before you start? We’re not sure how that happened, but we’ll be sure to send you what you need. Contact us and we’ll mail it to you ASAP. Our top-rated safety products provide everything you need to stay safe on the road in the event of a car crash or flat tire. Keep them in your trunk next to your Jack and Jill.